we are really proud to collaboarate with the Italian Arab Chamber of Commerce. 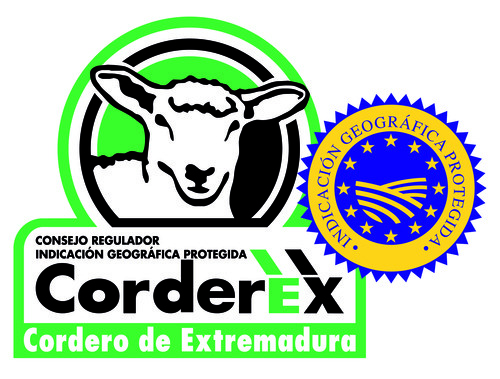 Corderex is a consortium that brings together different cooperative of merino lamb Spanish producers. It is with great honour and satisfaction that Tomatisfood represent Corderx in Italy. 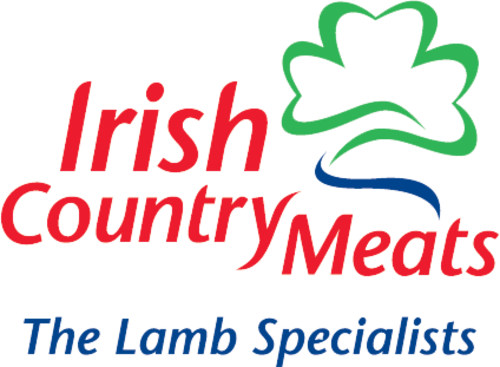 2019 TOMATISFOOD MEAT QUALITY. All rights reserved.